From the plains to the foothills, life is beautiful in Jefferson County, Colorado. It offers some of the most spectacular scenery in the country, making it a popular tourist destination, and home for active, outdoor enthusiasts. 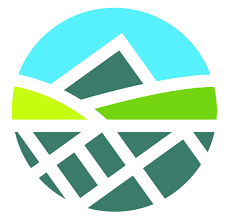 Once an agricultural and mining area, today Jefferson County, Colorado is a thriving suburban, business, industrial, recreational, and residential community experiencing rapid growth and development. The municipal leadership in Jefferson County is comprised of more than 3,000 staff, working to serve the County’s 550,000 plus population. Like many quickly growing communities, the civic leaders in Jefferson County are committed to finding innovative ways to continue serving its diverse population of citizens at the highest possible level. 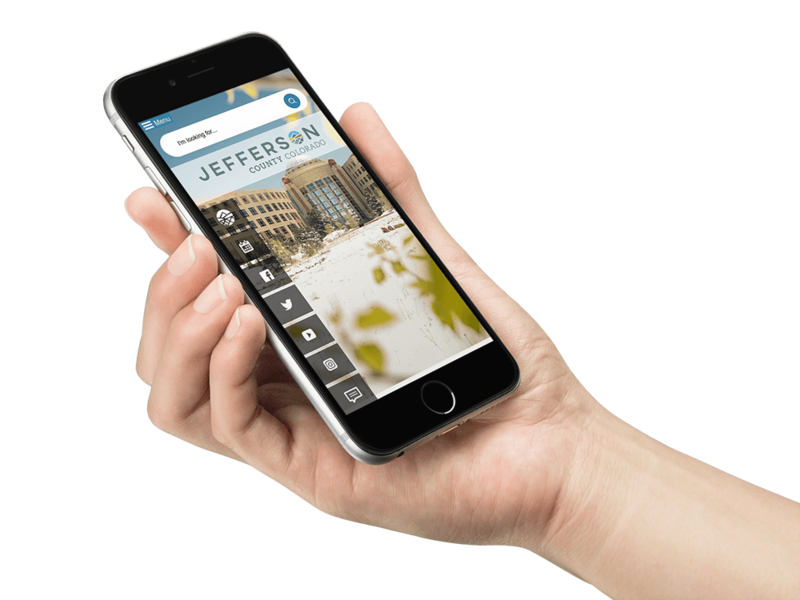 When it was time to modernize and redesign its civic website to offer a mobile responsive solution, Jefferson County’s leaders chose to partner with CivicPlus®, and take advantage of its CivicEngage® content management system (CMS). According to Julie Story, Jefferson County Digital Marketing Manager and Kate McIntire, Jefferson County Public Engagement Director, the county knew its previous civic website was in need of an upgrade to better meet the needs of its citizens. Before Jefferson County transitioned to the CivicEngage CMS, it maintained a civic website that was not mobile responsive, a concern for the county considering its growing tech-savvy population. Jefferson County issued a request for proposal for a partner that could help it build a mobile responsive and modern website. According to McIntire, one of the county’s website redesign team’s priorities was to find a solution that would allow it to maximize its budget. “It was important to us not necessarily to spend more money, but to spend our budget more wisely and build a solution that would create efficiencies through technology that would benefit our citizens,” said McIntire. In its search for a quality solution provider, the county completed a robust proposal review and partner selection process. In the end, they chose the solution provider that could deliver on the county’s critical requirements: CivicPlus. As the county worked to optimize its new CivicEngage website, it implemented strategic usability testing sessions comprised of both internal staff and citizens. A goal of the sessions was to ensure that choices the redesign team was making relative to navigation, integration with partner agencies, content, usability, and design would help the county achieve its goal of offering an enhanced digital experience and better self-service options for its citizens. The county wanted to obtain feedback and experience data from a large population of testers, so to recruit participants for the usability testing sessions, the team creatively marketed the sessions as an opportunity to see a sneak peek of the county’s new website. The county used a multi-channel communication strategy to advertise its need for testers that included social media platforms such as Facebook and Nextdoor, and direct emails. The testing sessions were held daily over the course of a week. By the end of the sessions, they had obtained valuable feedback from approximately 200 participants. According to McIntire, the sessions were helpful in validating for the website redesign team that its design, navigation, and functionality decisions were helping the county achieve its goals of offering a more robust digital and customer-centric experience for citizens. 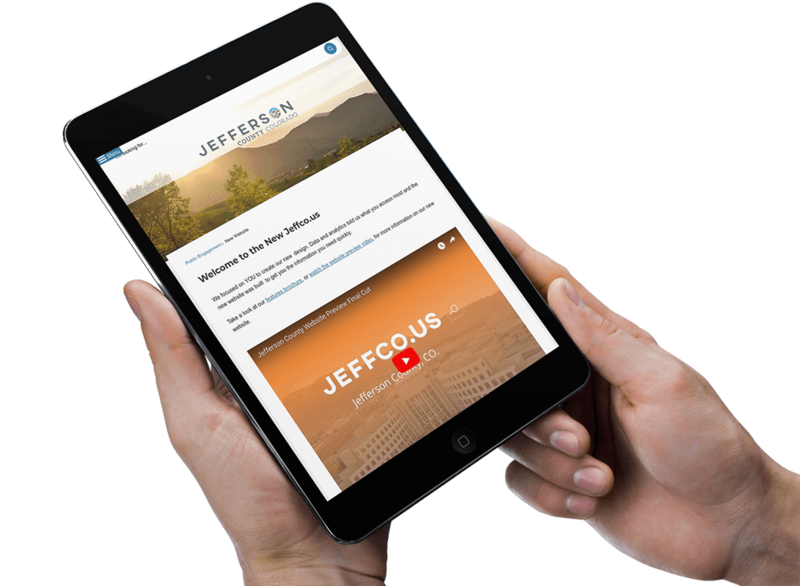 To help launch the new Jefferson County website and communicate to residents what to expect from the enhanced solution, the county’s public engagement team created and executed a comprehensive marketing communications plan. As a result of these marketing efforts, there was significant interest among citizens when the new website officially launched. As Jefferson County continues to work to deliver the highest quality digital experiences to its citizens, the staff appreciate knowing they have a long-term partner in CivicPlus.